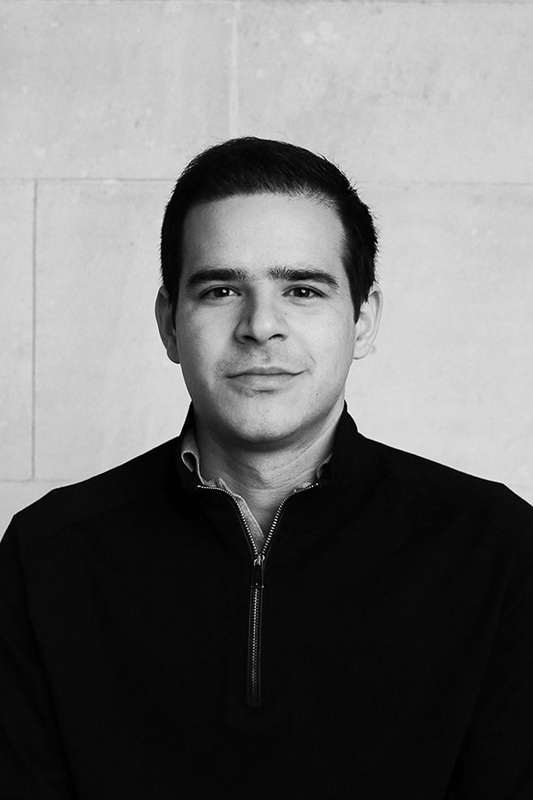 Javier is completing a PhD in Translational Cognitive Neuroscience where he links science with the real world to generate global health impacts beyond the lab. In his latest project, he translated neurophysiological face research into a nudge-oriented intervention to decrease low mood in the general population through an iPhone app. Javier has been a proud member of TEDxGoodenoughCollege organising committees for 3 years. He is passionate about TED talks as these represent a repertoire of the brightest people depicting the most important aspects of what it means to be a good human: innovative, inspirational, caring, and enacting positive change in the world. 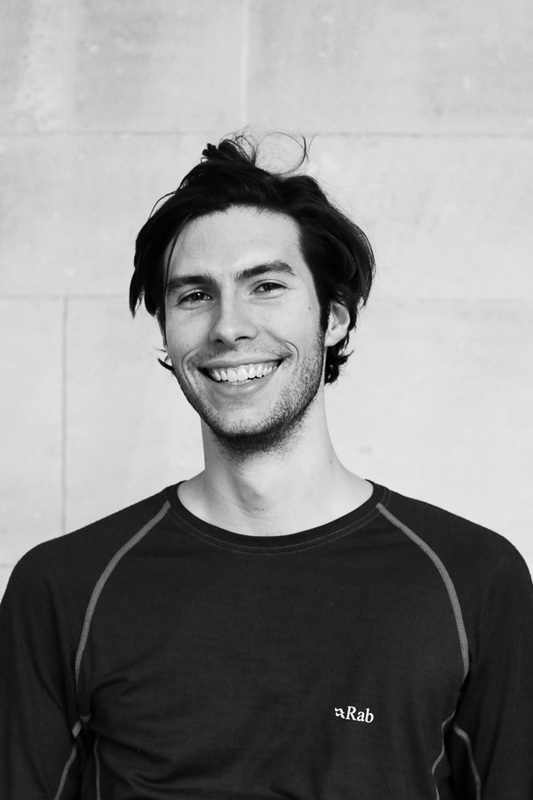 He oversees all aspects of organising TEDxGoodenoughCollege 2016 from creating a theme for the event, to overseeing the budget, and leading an organising committee of multidisciplinary Goodenough College members to deliver an event that will truly break boundaries! 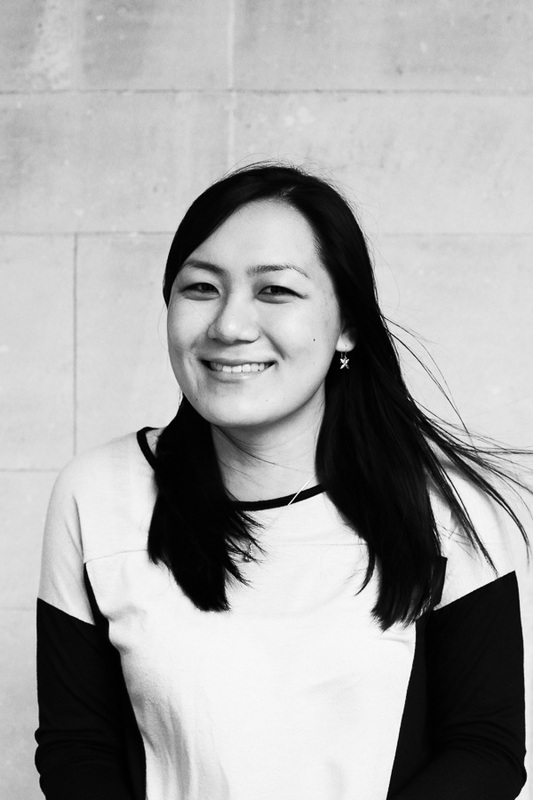 As your host for this year’s TEDxGoodenoughCollege, Jen’s distinctive energy combined with a long-held passion for TED will ensure the audience is thoroughly captivated and entertained. No stranger to the stage, she has previously hosted a range of events from business and tech conferences to musical variety shows and comedy nights. With the calibre of speakers at an all-time high this year, Jen is thrilled with the chance to tantalize and titillate as she presents what is set to be the best TEDxGoodenoughCollege yet. 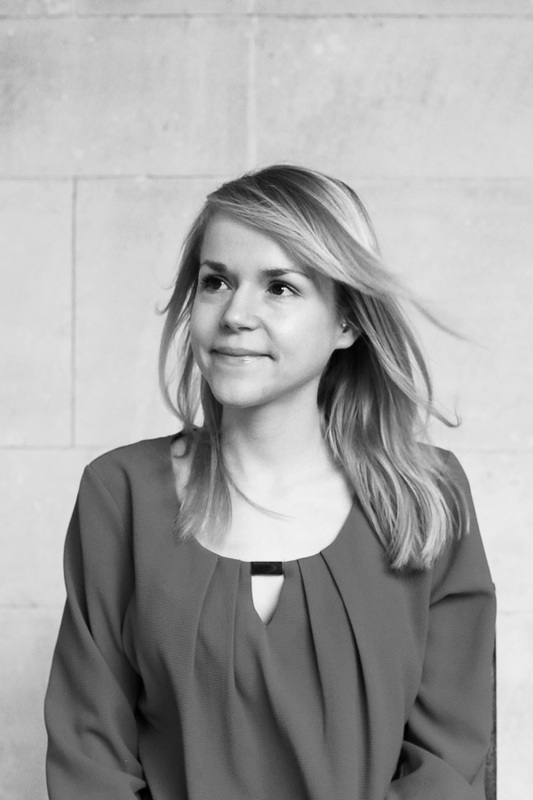 Off stage, Jen is currently completing an MSc in Human-Computer Interaction at UCL, with a focus on physical computing, tangible user interfaces, and ergonomics. Andrea is currently working on her PhD in Epidemiology and Public Health at the Health Behaviour Research Centre, UCL. Originally, she moved from Belgium to Brighton to pursue a degree in Biomedical Science and loved it so much that she stayed on to study for a Master’s in Public Health in Cambridge before finally coming to the busy city of London. Whilst she is passionate about her current research on the genetic and environmental factors that shape food, beverage & sugar preferences in relation to weight development, she finds that listening to TED talks never fail to surprise her on what other interesting (and sometimes crazy!) ideas are yet to be explored. 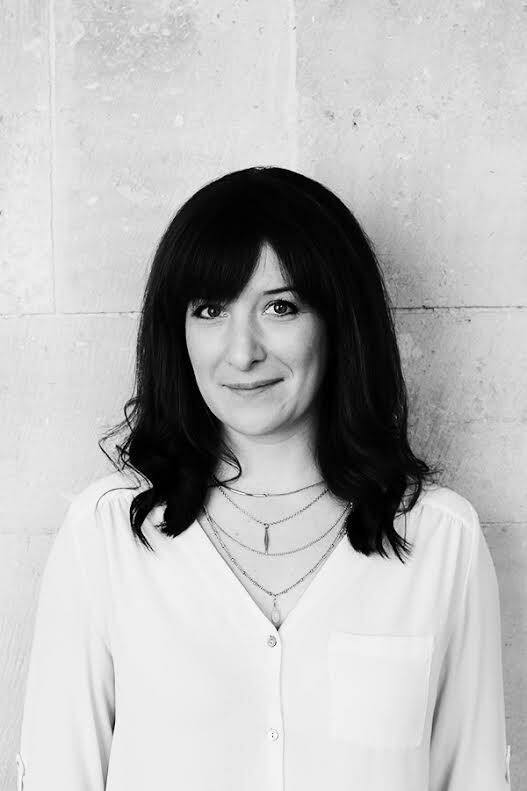 Organising the entertainment for the evening, overseeing an efficient ticketing system and arranging incredible food & drink are all part of the responsibilities that she will be sorting out as Events Manager Lead to make this a truly extraordinary event. As an Egyptian Canadian who was born in Iowa, raised in Washington state, worked for the NIH in Washington D.C., and now resides in London, Joseph Salama always has a new answer to the question “Where are you from?”. Now studying health policy at the London School of Hygiene and Tropical Medicine and the London School of Economics, Joseph hopes to continue devising better clinical and management systems to deliver the right care to the right patient at the right time. Joseph was drawn to TEDxGoodenoughCollege for the opportunity to explore creativity outside his world and hear how others find resilience in their daily lives. His favorite TED Talk: Simon Sinek’s, “How Great Leaders Inspire Action” because the philosophy of “People don’t care about what you do but why you do it” lends perspective on how and why other people tick. Kristy is studying for a Master of Laws at the London School of Economics. She is from New Zealand, where she practised as a criminal defence lawyer, and has a particular interest in the intersect between psychology and criminal justice. Kristy loves TED talks because they challenge and inspire us to think beyond the obvious. Luckily, the distinct lack of sun in London provides the perfect excuse to watch more TED talks (and Friends re-runs). Kristy is one of the Speaker Managers, and is responsible for the selection and management of speakers and ideas for the event. Recently arrived in London, Julian is continually on the lookout for new adventures. After completing his studies in mechanical engineering in Montreal, Canada, he embarked on a one-way ticket to South America. Throughout his travels, he discovered Latin America’s vibrant culture, language and scenery. Upon his return a year later, Julian started his career in Montreal’s high-tech industry. From Airbus A380 flight simulators to interactive digital telescopes, he worked on advanced product development. Passionate about innovation and technology, he is determined to find creative solutions and apply them to real-world problems. TED talks have been a source of inspiration for Julian and have prompted him to explore new ideas and disciplines. He will act as Technology Manager for this conference and work with the organising committee to bring an exceptional event to Goodenough College. Mary is currently pursuing an MRes at the William Harvey Research Institute at Queen Mary, University of London. Her research is focussed on how statins can affect inflammatory arthritis. When some inspiration is required TED talks are always the first port of call, unequivocally spreading the greatest new ideas. 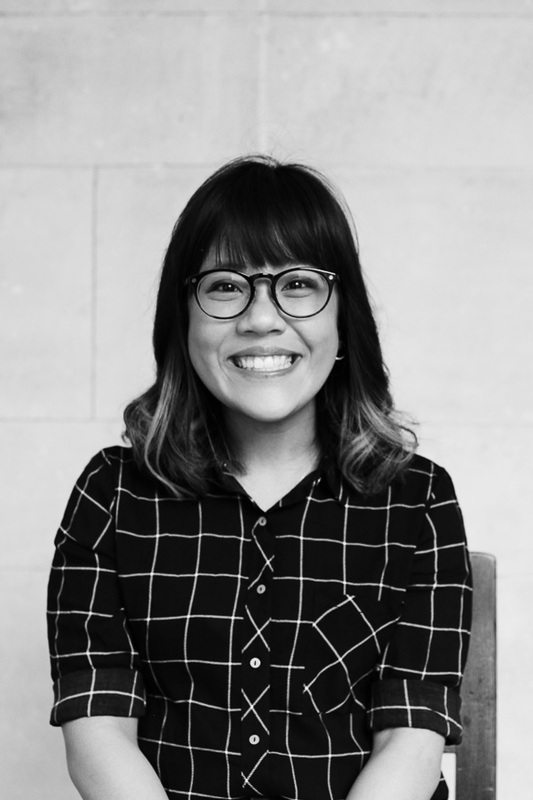 For TEDxGoodenoughCollege, Mary is part of the Events Management team and is involved in the organisation of catering, entertainment and general logistics. Gergo thinks that if you wandered here, you might as well learn something interesting! A hash function is a widely used cryptography method; you are using it every time you input your password on the internet. A simple form just associates numerical values with letters, sums them up and stores the remainder given a large divisor, mapping different inputs to different outputs (most of the time), all the while being a nigh unbreakable code; it’s complexity defined by the value of the divisor. The best hackers are breaking 512 bit codes nowadays, whereas the human brain is best described by a complexity of 100000000 times that. Gergo is trying to understand it, thus doing his PhD at the Gatsby Computational Neuroscience Unit, UCL. As a TED event manager, Gergo will be making sure you can learn about many such interesting ideas in a pleasant environment on the day of TEDxGoodenoughCollege. 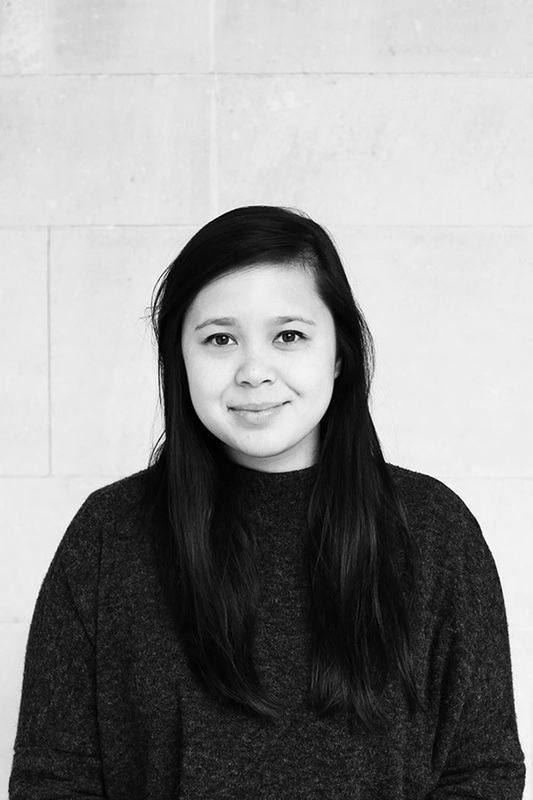 Originally from Singapore, Alicia is an aspiring aesthete committed to exploring the nature and function of the Arts in contemporary culture. Her main passions are in literature, music and philosophy and she is currently pursuing an MA in Contemporary Literature, Culture and Theory at King’s College London. Alicia believes that TED talks are meaningful because they introduce new perspectives and spread ideas that are capable of empowering individuals and inspiring social change. 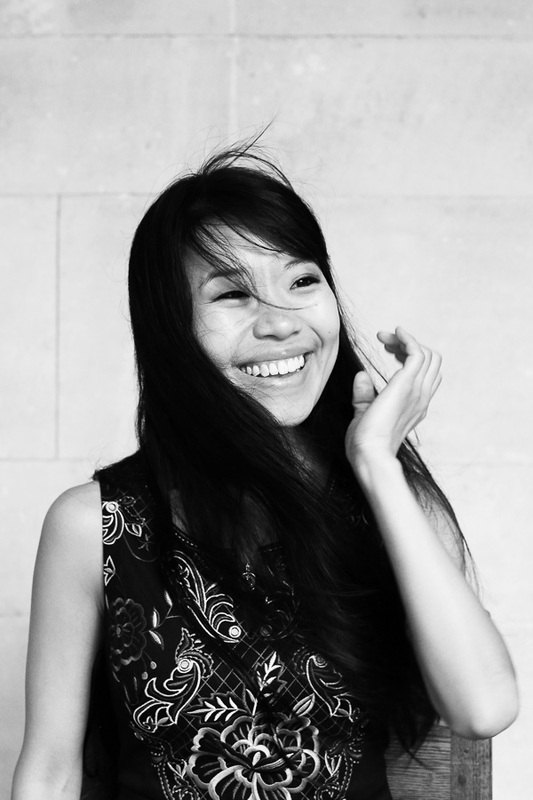 As an Event Manager of TEDxGoodenoughCollege, she is responsible for engaging various performers, liaising with caterers and the overall planning and management of the event to ensure that everything runs smoothly and that our guests are enjoying themselves to the fullest! 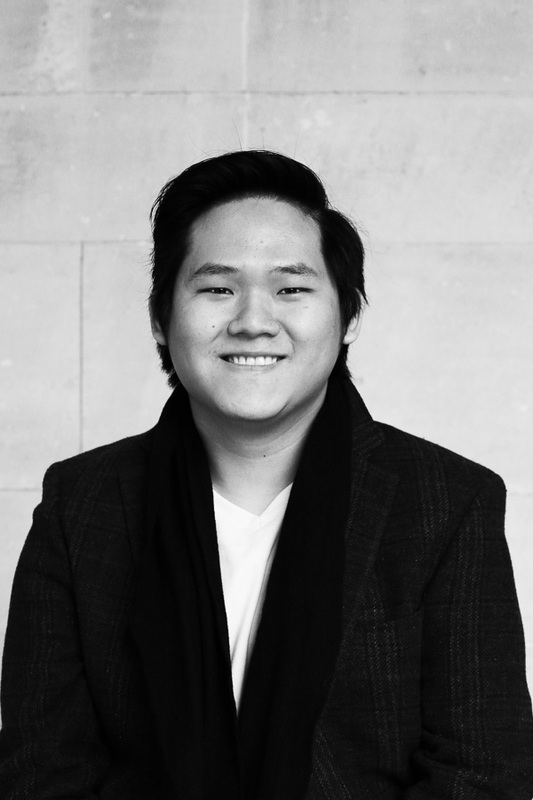 Andrew Pang is a current Masters of Law candidate at King’s College London. His core responsibilities this year would be to liaise with various enterprises in London with the goal of forging potential partnerships. In addition, he has taken up the mantle of drafting TedxGoodenoughCollege’s very first sponsorship document, setting up of a centralised pooling system for donations and pioneering the flexible pay-in-kind / cash payment structure. Much of Andrew’s drive is attributed to the inspiring TED talks that have formed part and parcel of his persona and modus operandi. Moreover, he thinks that this year’s theme; Breaking Boundaries, succinctly embodies the culture of Goodenough in transcending national boundaries. Id est, Spreading Ideas Worth Spreading through multi-cultural exchanges and inter-disciplinary discussions. 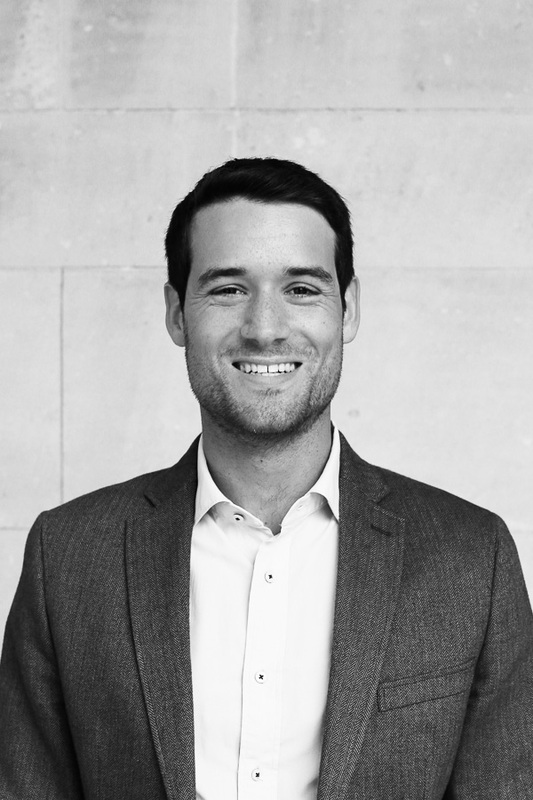 Aside from juggling these aforementioned responsibilities, Andrew’s entrepreneurial spirit shines through in his other initiatives; exempli gratia – as President of King’s Postgraduate Law Society and as an award holder of King’s Leadership and professional Skills Awards. 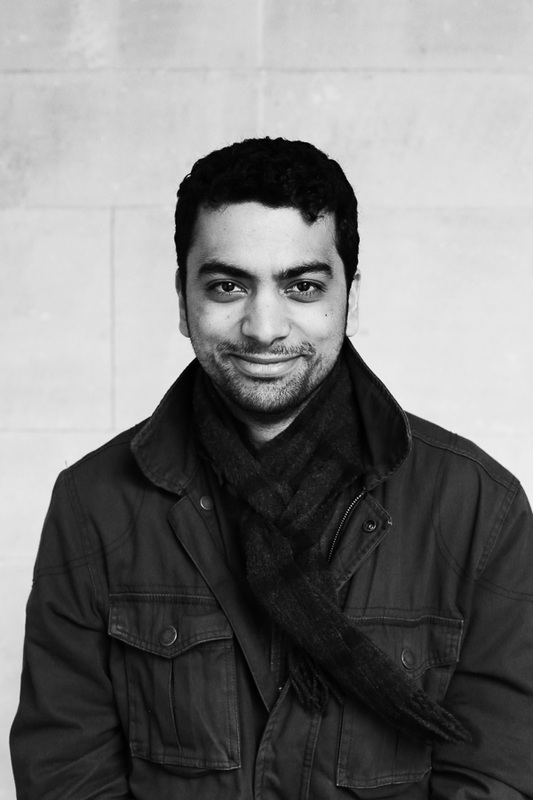 Morel currently works at the British Red Cross, developing strategic collaborations between the private and humanitarian sector, and raising money and adding value to the charity’s work in the UK and overseas. 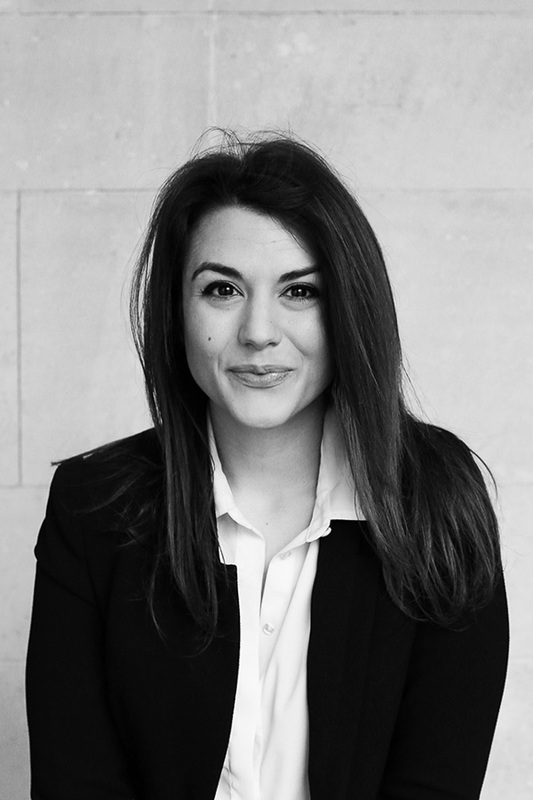 She is from Rome, and recently completed her MSC in NGOs and Development studies at the London School of Economics. Morel believes TED is one of the most effective platforms to spread knowledge and break boundaries of understandings and perceptions in a captivating and truly memorable way. 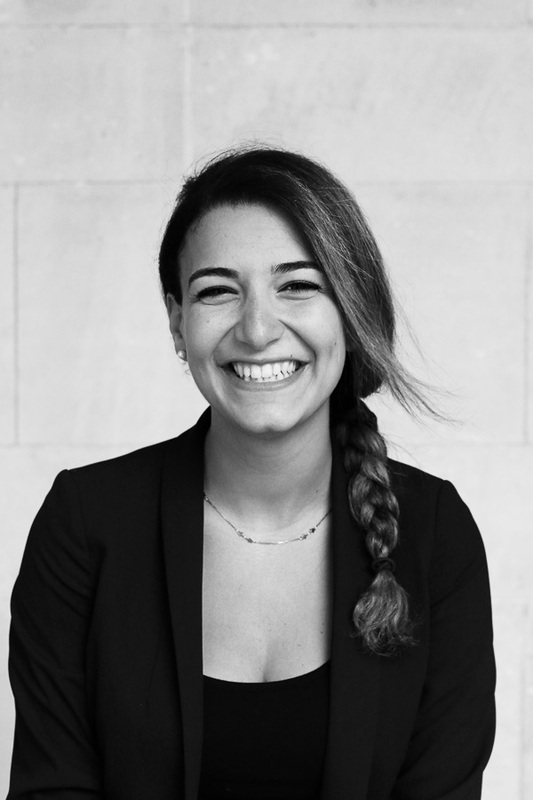 As Development Liaison, she is responsible for collaborating with the Development Office on external communications and engaging with the global Goodenough College alumni and community to ensure our ideas are spread worldwide! 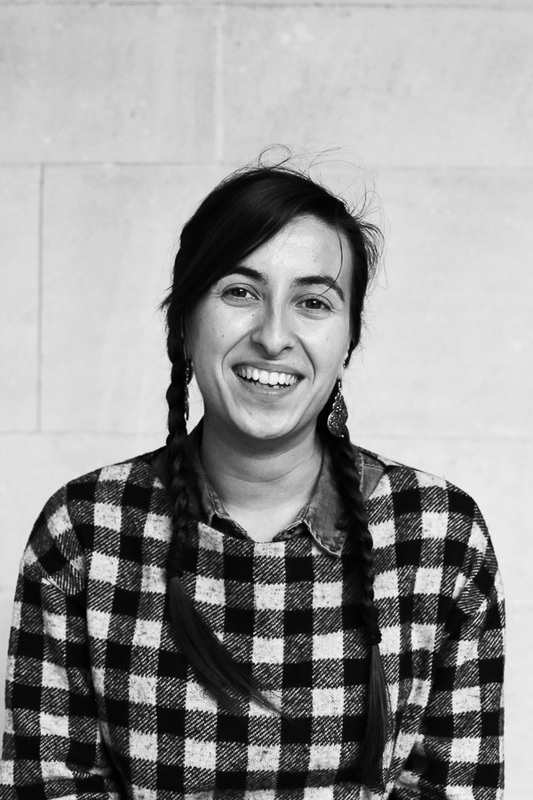 Tania is currently doing a PhD in Neuroscience at UCL and University of Porto and she is searching for new molecular targets that potentially could lead to the creation of new drugs for Huntington’s Disease. She studied in the sunny city of Porto where she took a master’s degree in pharmaceutical sciences. She is very passionate about the unknown world of the brain and she is always challenged herself to break her own brain boundaries. Tania is a fan of TED events and she secretly always wanted to give a TED talk. TED is a good way to spread knowledge, to unite people around some concerning topics and why not to instigate the creation of new ideas around the globe. She is in the marketing team where she is responsible to spread the event in and outside the Goodenough College and also to contribute with creative (and sometimes crazy) ideas. 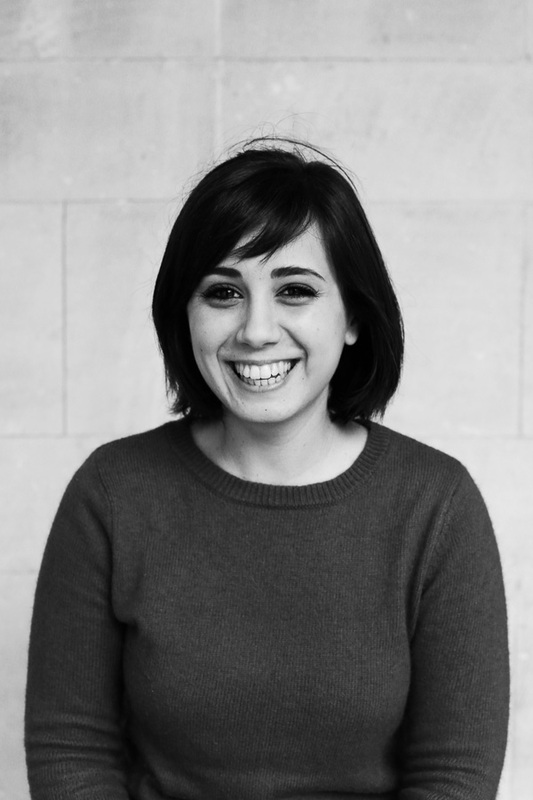 Angeliki-Maria, Maria-Angelina, Marilina, was born in Greece, completed her BSc and MSc in Architecture and Sustainability Design in Italy, is currently studying Construction Economics and Management at UCL and her academic interests involve Urban Regeneration, Smart Cities and Decision Making Analysis. Apart from all of this boring information she loves food (steaks and ice cream), design and innovation (which comes naturally, if you are constantly involved with environmental sustainability). As a consequence it was impossible for her to resist joining the TEDxGoodenoughCollege team, as a Marketing and Virtual-Arts manager. Marilina is responsible for designing logos and posters that are breaking boundaries and working with Tãnia on making sure that EVERYBODY knows about TEDxGoodenoughCollege. As TED talks are all about innovation, thinking outside of the Box and BREAKING BOUNDARIES (just like Urban Regeneration, I shall add), it is impossible not to be addicted to them. 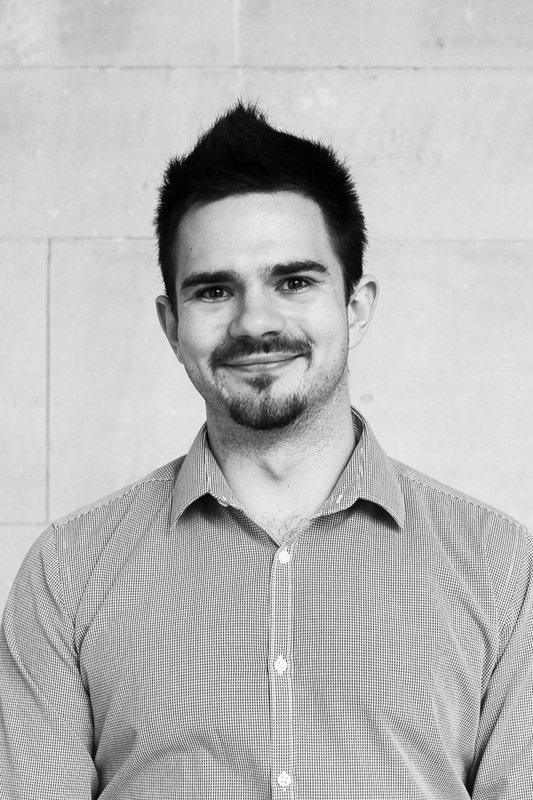 Stratos is currently studying for an MSc in Project and Enterprise Management at UCL. As you can understand (or not) from the weird name, he is from Greece and he has moved to the UK in 2010. Having completed a degree in Civil Engineering and a degree in Finance at University of Bath he decided to experience the life, culture and fun of London. Always being passionate to learn new things, explore the world and be constantly up to date with the different things happening in the globe, he believes that TED talks offer everyone the opportunity to learn and explore new, amazing ideas that he never imagined that existed. As the Space Manager for the TEDxGoodenoughCollege, he will make sure that everyone enjoys a nice view of the stage and be able to move around, meet new interesting people and explore amazing ideas. 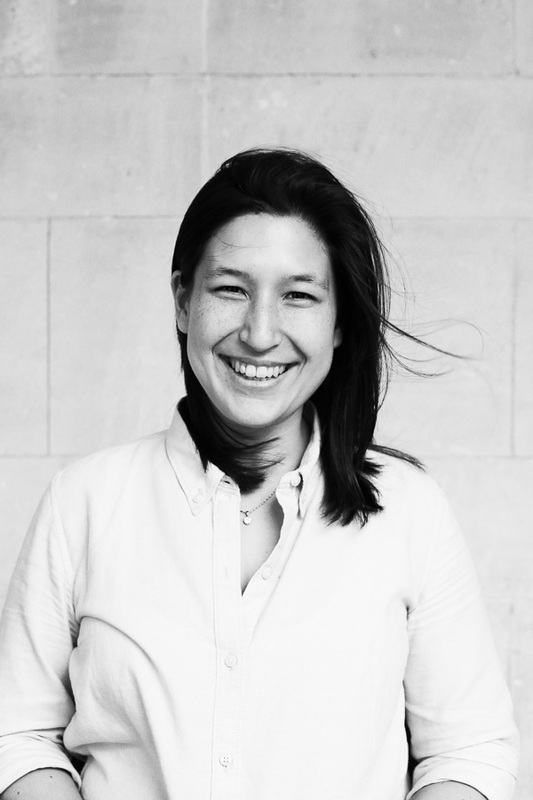 Lulu moved to London five month ago as an architect working at Foster and Partners, an international architectural firm. She is originally from China, lived and studied in there until college, and moved to the United States to work, pursuing her master degree in architecture and exploring! She loves art because she believes that it is something that reflect and penetrate into the everyday life. She also loves architecture since it is a practical form that physically transcend art into each living objects, therefore to change people’s life and ultimately to make the world a better place. One of her ritual is to watch TED talk during breakfast, feeling empowered and inspired to start the day, as well as listen to NPR TED Radio Hour during running. She will be working as a Visual-Arts manager with Marilina, and a Space Manager with Stratos. Paula is studying for a Diploma of Filmmaking at the London Film Academy. She is from Madrid, Spain, where she completeed her undegraduate degree on Audiovisual Communication, and worked as a videographer in different cultural events. Paula loves TED talks because they make relevant information accessible and interesting for all publics. She is in charge of creating the trailer, making sure the cameras are setup properly, and editing the recorded talks so they are ready for viewing on Youtube by the world! Leah is currently pursuing her Masters of English at UCL. She is particularly interested in 21st century literature, in emerging modes of representation in our rapidly changing, strange and exciting world. She is from Melbourne, Australia. Last year, in attempting to navigate her future, Leah would begin her day with a cup of coffee and a TED talk, a ritual that arguably inspired her to move to London. TED talks thus have a very special place in her heart and she is thrilled to be part of the Visual Arts Management team. Leah is the official photographer for the event, and will be capturing and curating a visual record of TEDxGoodenoughCollege.